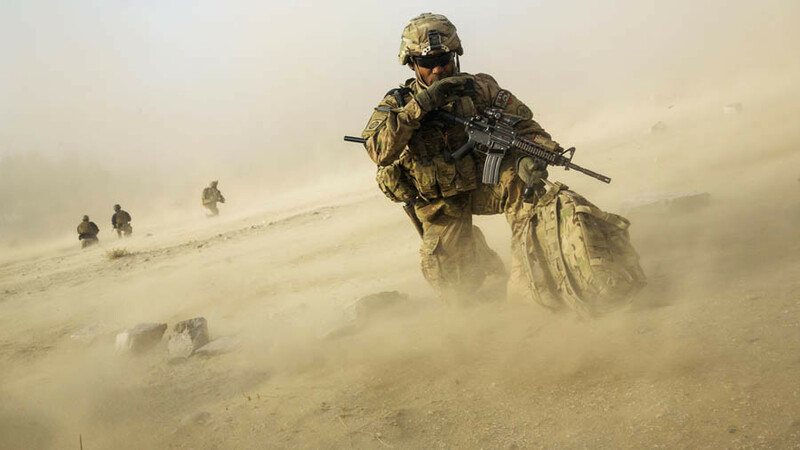 There is controlled chaos in Afghanistan. If the US leaves, there will be complete chaos, but the US has no regional country to rely on, Middle East military analyst Kamal Alam told RT. With many people in Afghanistan demanding that US troops stationed there withdraw, Afghan President Ashraf Ghani has warned that the country could collapse within six months without Washington's support. He also told CBS News on Sunday that 21 terrorist organizations were operating in his country. RT: Has the American16-year campaign improved the situation in Afghanistan? Would it have been better or worse without the US intervention? Kamal Alam: I think it has improved and gone the other way at the same time. If you look at the big cities, the situation in Afghanistan is definitely better. But in the majority of the country, it is far worse than it was when the US and NATO came in. So one could say, 70 percent of the country, which is rural, it has definitely been a negative for them, not a positive. I think one of the biggest problems is just a failure. I don’t think anybody would say that the US military is weak in any sense. That is not the case at all. 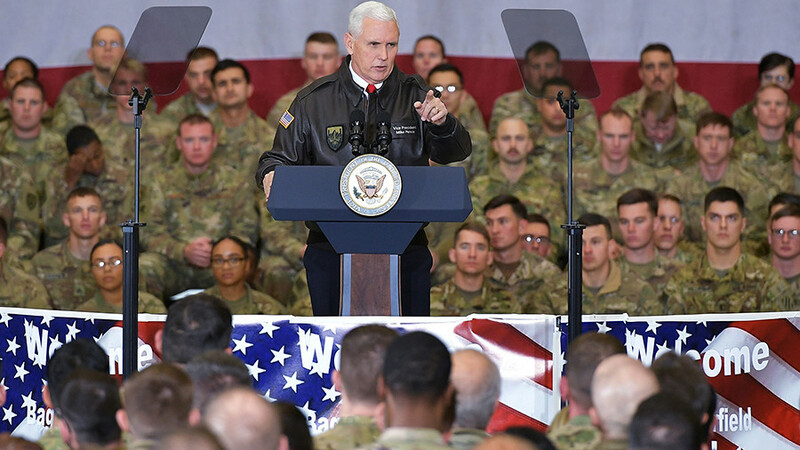 We have a very good military in the US, the problem is that the US lacks in its foreign policy understanding, its knowledge of foreign affairs, its knowledge of foreign states’ terrorist regimes and why these regimes are able to flourish. I think that has been the biggest fault is that there is a real disconnect between the military forces that are sent to occupy and help the forces in these other countries and the foreign policy experts within the US… Because then you’re just really sending the military guys to help [them fight the battle that they have no idea what the crux is and how it is being funded. – Jennifer Breedon, attorney specializing in foreign policy, international law, and religious terrorism. KA: I think it is next to impossible because NATO at their peak had 150,000 soldiers about five years ago and they couldn’t turn the tide. So, militarily the US forces and NATO are far less now on the ground and they are up against it. The Taliban are taking more territory, they are more non-state actors like [Islamic State or IS, formerly] ISIS involved, as well, and Al-Qaeda. So it is very difficult. 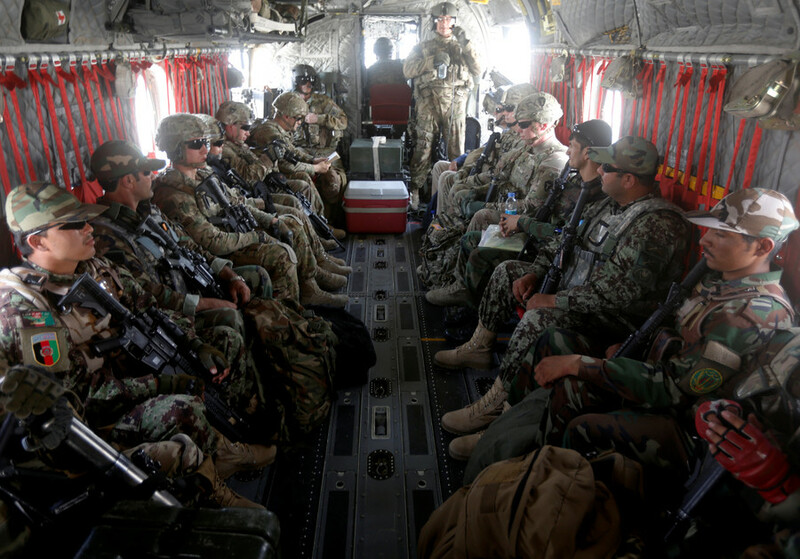 The Afghan forces cannot cope with it themselves, as the president said. I think for the US it would be very difficult to turn the tide. RT: Many Afghans are pushing for the US to leave. 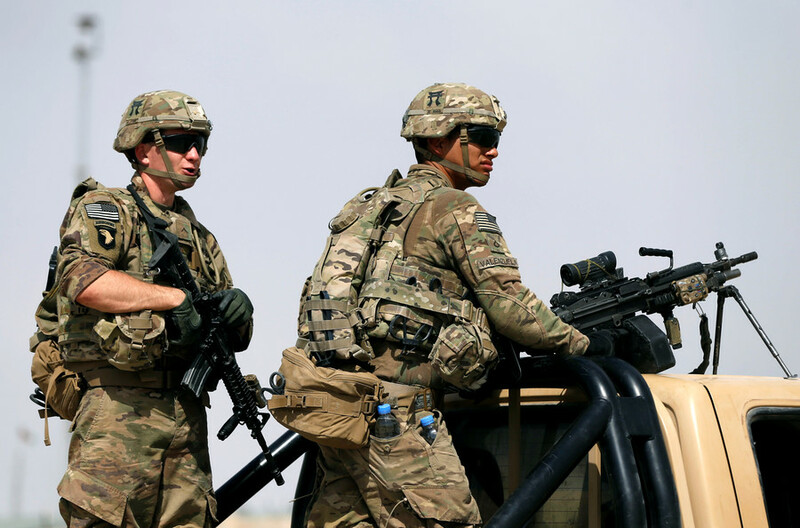 But if Washington pulls out its troops, the situation could get worse. Is this sort of stalemate going to continue like this for the foreseeable future? KA: If the US leaves, there will be complete chaos. At least, at the moment, it is controlled chaos. 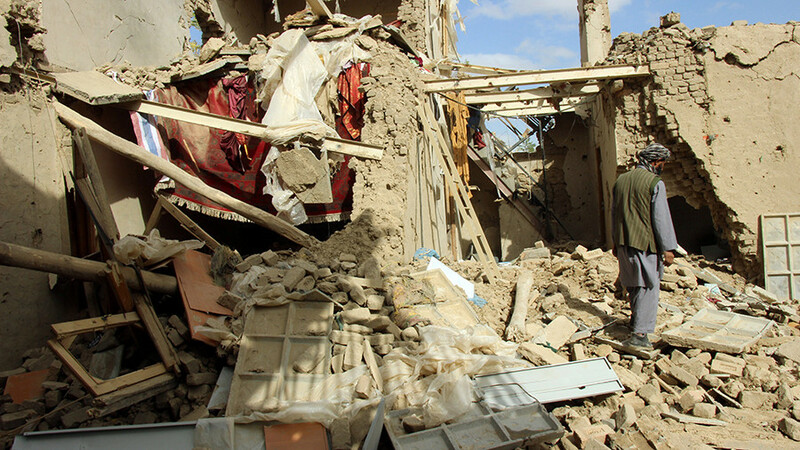 Kabul and a few major cities are under control. The big solution lies in working regionally. 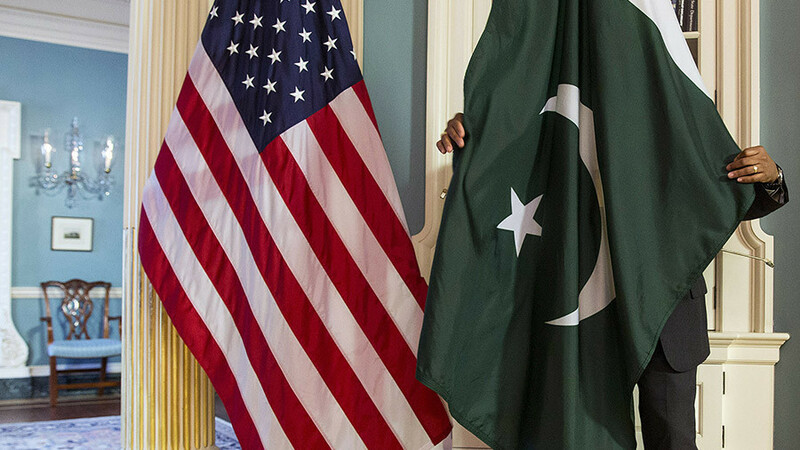 At the moment, the US is not working too closely with China or Russia, Iran or Pakistan. Afghanistan needs a regional solution. At the moment the US and NATO don’t have any answers to it. But the Central Asian states with the backing of Russia, Iran and Pakistan, those are the countries that can solve this war, because those are the ones with the immediate threat as well. RT: Are there any other options on the table that could help solve this crisis?